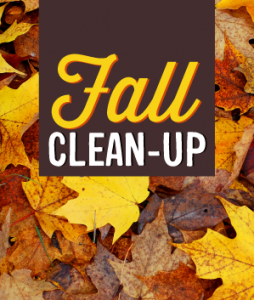 Fall leaf pick-up has started and will go until November 9th at 12:00pm! DPW will be working their way around the Village everyday to pick-up leaves and small branches. Please put leaves in the paper bags.